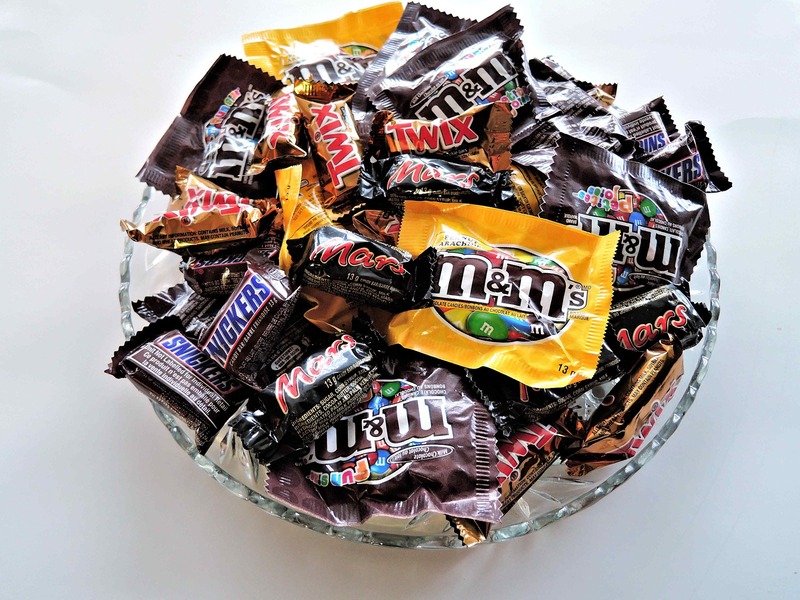 Kids really love Halloween – the costumes, the candy and those crazy-scary movies. To help ensure their night is safe as well as fun, here are some tips from YourTown Health. and add reflective tape to your child’s costume. cause kids to trip or could come into contact with flames. ● Makeup can be a better choice than a mask because it won’t block vision. infections that could lead to permanent vision loss. twice as many kids are killed while walking on Halloween than on any other day. ● A parent or adult should always accompany young children. time for them to return home. ● Teach kids never to enter a home or a car for a treat. ● Carry a flashlight and a cellphone with you. ● Discourage your inexperienced teen driver from driving on Halloween. important if your child is allergic to nuts. 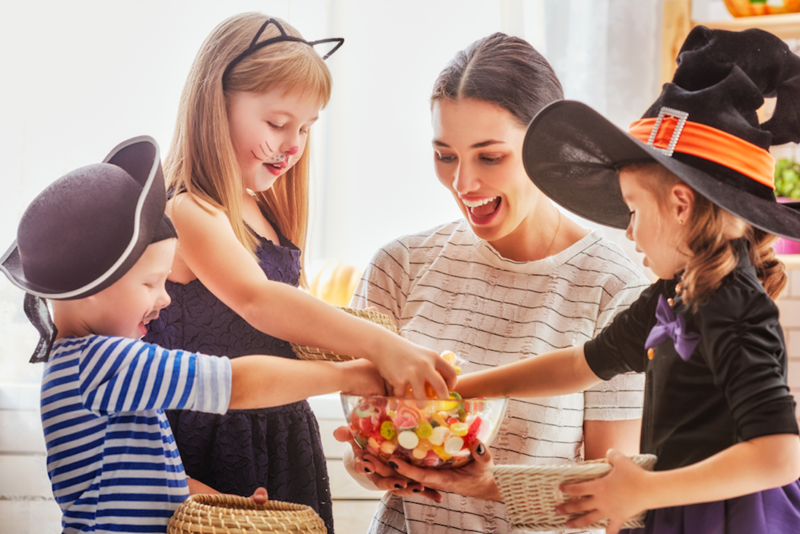 • Think healthier treats like stickers, bubbles and spooky jewelry, or gum, sunflower seeds, mini pretzels, raisins, and coupons for smoothies or frozen yogurt. From all of us at YourTown Healthy, we wish you a spook-tacular Halloween!